Though depression and mental illness, in general, are usually thought to be uniquely human problems, other animals including cats can also suffer from this disorder. The brains of humans and cats are remarkably similar, especially the part of the brain that controls emotions. The thinking patterns of cats are very similar to those of humans, partially because of the similarity in neurotransmitters in both species. Because of this, cats can suffer from many of the same mental illnesses as humans. 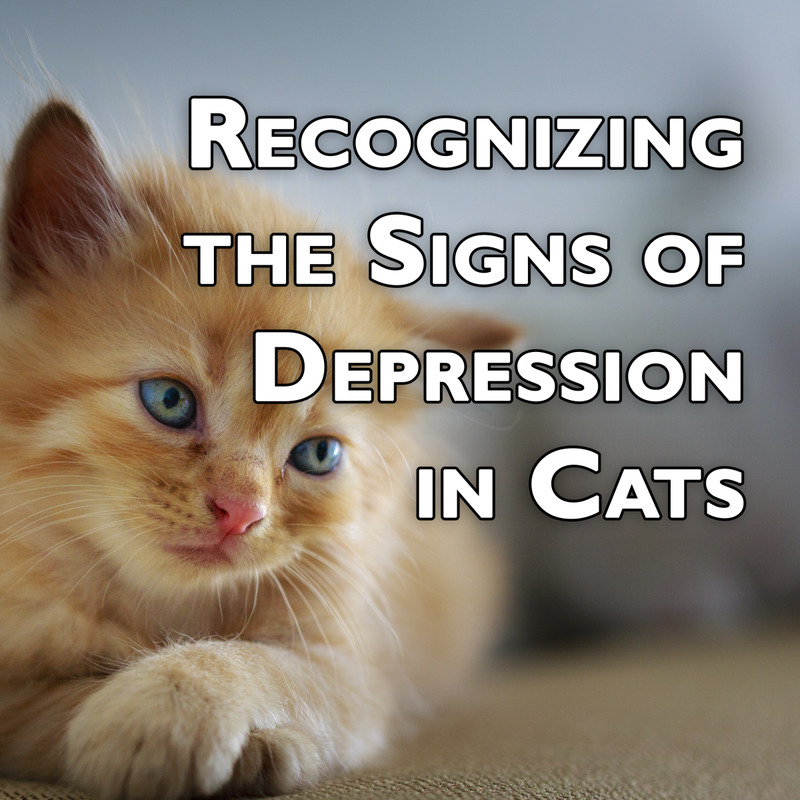 It is important for pet owners to understand the signs and symptoms of depression in cats so that they can get their feline friends the help they need. Cats are extremely food-motivated and are usually excited about meal time. 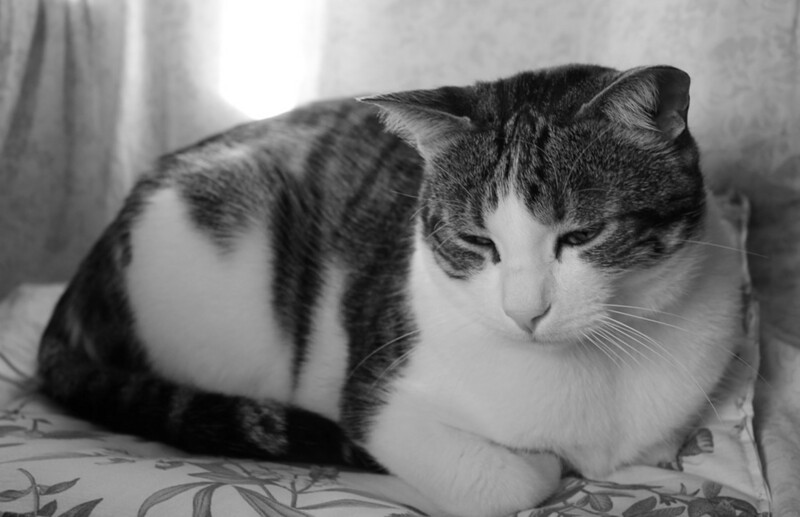 As with humans, depressed cats may become disinterested in food. You may notice that they don’t come when you call them for dinner, or that their food dish remains full if you free feed. 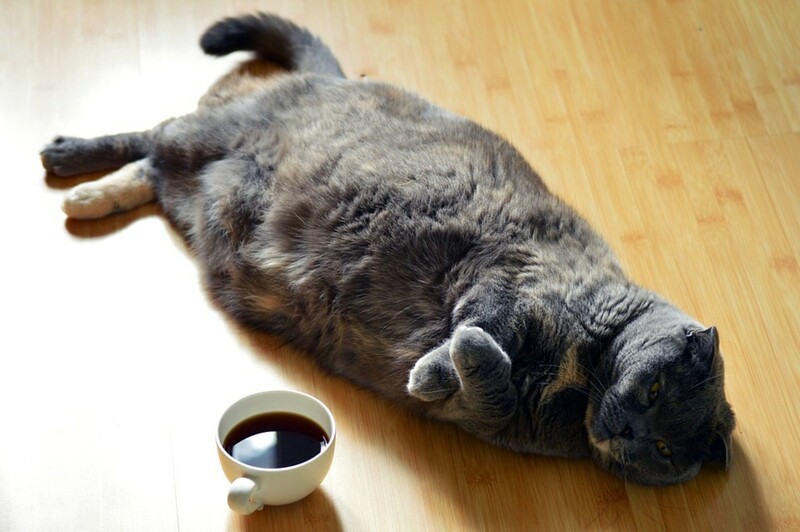 Your cat may begin to lose weight if they are not eating. If you notice that your cat is not eating or is losing weight, schedule a vet appointment. Depression is only one possible cause of a loss of appetite or weight loss in cats. On the flip side, some cats may begin overeating as a result of depression. This is rarer than a loss of appetite, but it does happen in some cats. 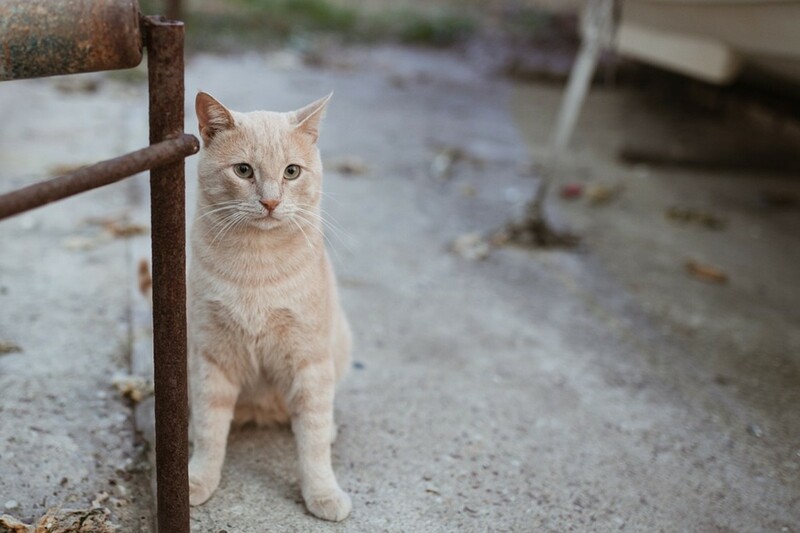 If your cat suddenly begins to act like he is hungry more often or begs for food more frequently, or if you notice he is suddenly eating too much in the case of free-fed cats, it may be a sign of depression. You may notice your cat starts to gain weight, especially if he is suddenly less energetic in addition to wanting to eat more. Again, discuss these symptoms with your cat’s vet to rule out all possible causes of these changes in behavior. Though it is normal for cats to sleep up to 16 hours per day, a sudden decrease in energy or sleeping more could be indicative of depression in your furry feline friend. If your cat is suddenly sleeping during times of the day when she is normally wide awake and playful, she may be suffering from depression. While many cats are lazier than others, be aware if your cat suddenly becomes more sluggish and starts to sleep more often during the day. As with humans, depression may cause your cat to oversleep. Cats may over-groom as a result of anxiety, which is often related to depression. While it is normal for cats to groom themselves often, it may be cause for alarm if you notice your cat is grooming herself more than usual. If your cat is over-grooming, you may notice bald patches, skin irritation, and even rashes where she has licked off all of her fur. Depressed cats may also stop grooming themselves or groom less effectively. You may notice that your cat’s coat has become matted or dull if he stops grooming. Your cat’s coat may also become oily, develop dandruff, or become knotted. Cats who normally keep themselves clean after using the litterbox may begin to have messy behinds. If your cat suddenly stops grooming and doesn’t have any physical limitations that could be causing this, he may be depressed. Though some cats are known to hide more than others, if your normally social cat suddenly starts hiding, it might be cause for alarm. A depressed cat may begin hiding in a hard to find hiding place to avoid dealing with humans or other pets. 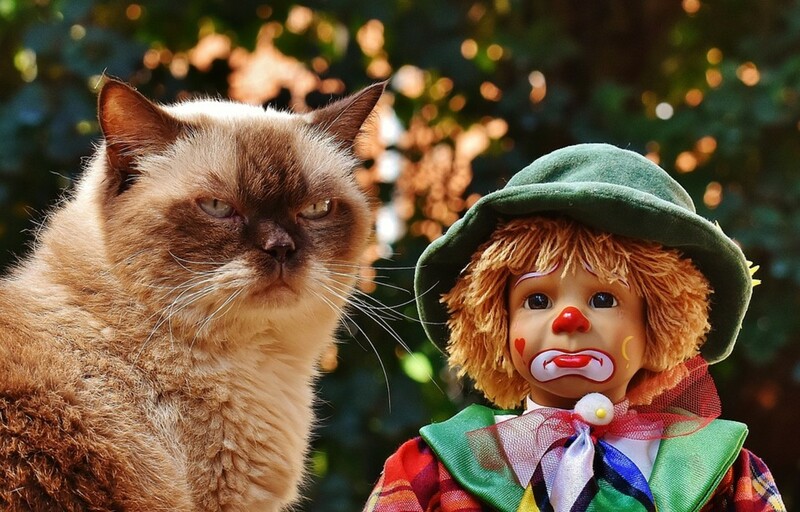 If your cat usually enjoys spending time with you in the living room, but suddenly starts to make himself scarce, he may be suffering from depression. 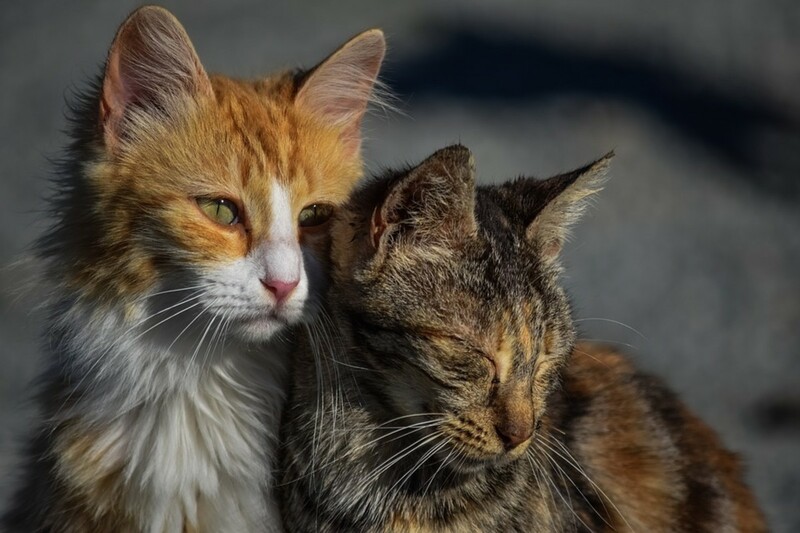 While some cats are shyer than others and may not enjoy cuddling, if your normally cuddly and affectionate cat suddenly becomes more distant, you may want to watch for other signs of depression in her as well. If you cat usually enjoys being petted or sitting on your lap, but now moves away from you or swats at you when you attempt to pet her or sit next to her on the couch, you may want to bring her to her veterinarian to be evaluated for depression. If your normally quiet cat suddenly starts meowing or making other sounds more than usual for her, she may be suffering from depression. 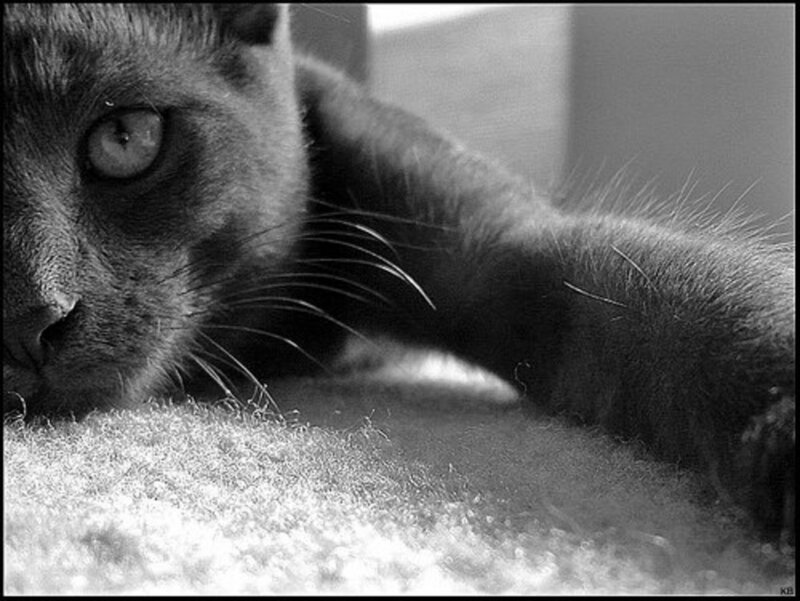 Depressed cats often cry, yowl, or hiss in response to mild stimuli. They may also vocalize at random times throughout the day. 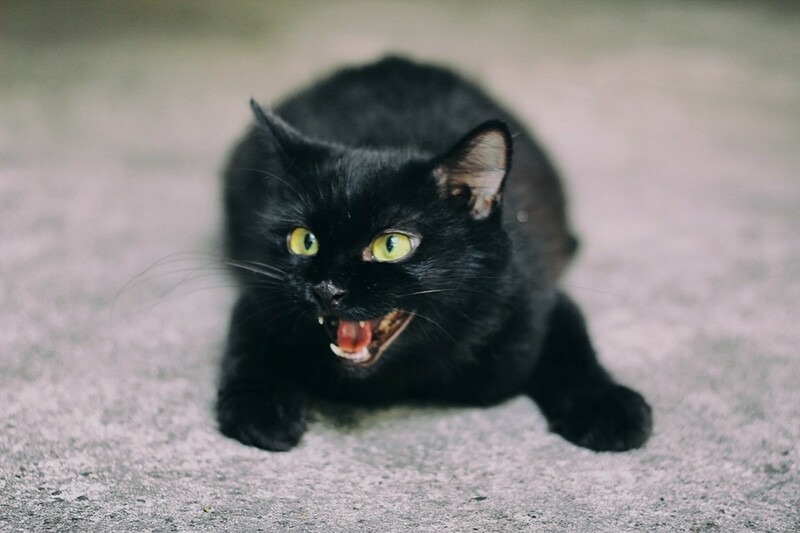 Your cat may be meowing or making other noises in an effort to communicate that there is something wrong. 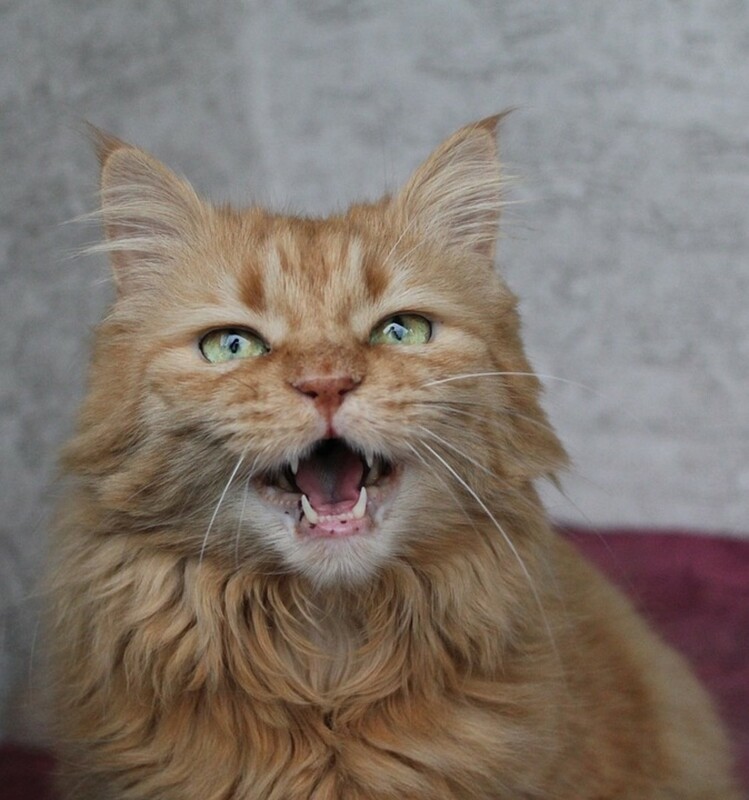 If your cat is usually talkative, you don’t need to worry much about excessive meowing, especially if she is making happy-sounding sounds. 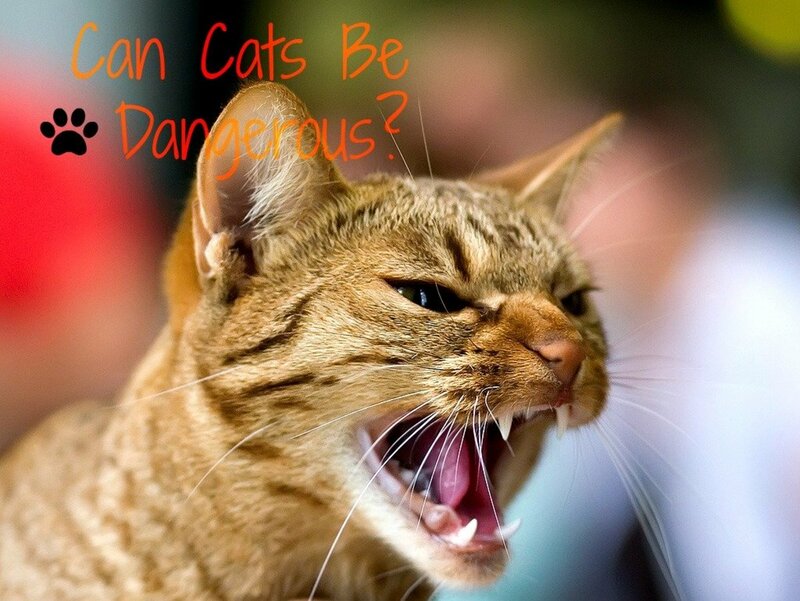 A depressed cat may become more aggressive. 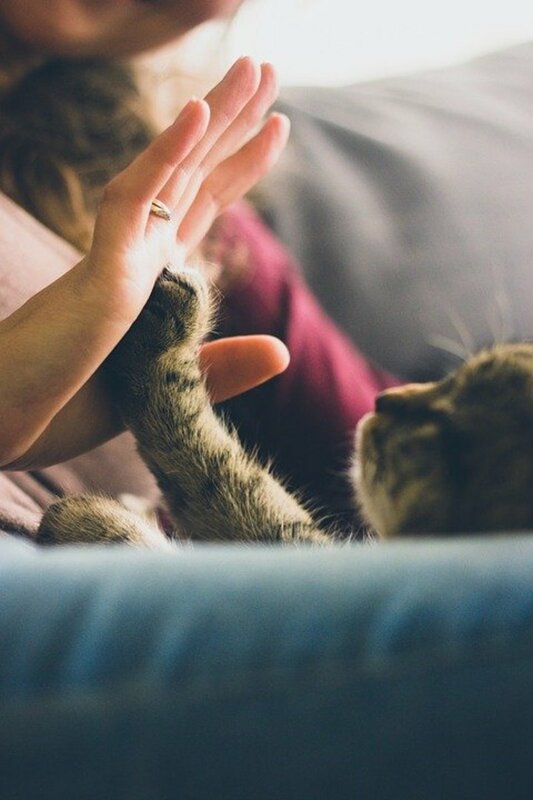 Even the sweetest, most lovable cats may start acting aggressive if they are suffering from depression. It isn’t uncommon for depressed cats to want to be alone, biting, hissing, or growling at anyone who dares to invade their personal space. If your cat exhibits this type of behavior, it is important to take them to a veterinarian, who can figure out if your cat’s sudden change in behavior is a result of depression or some other medical condition. 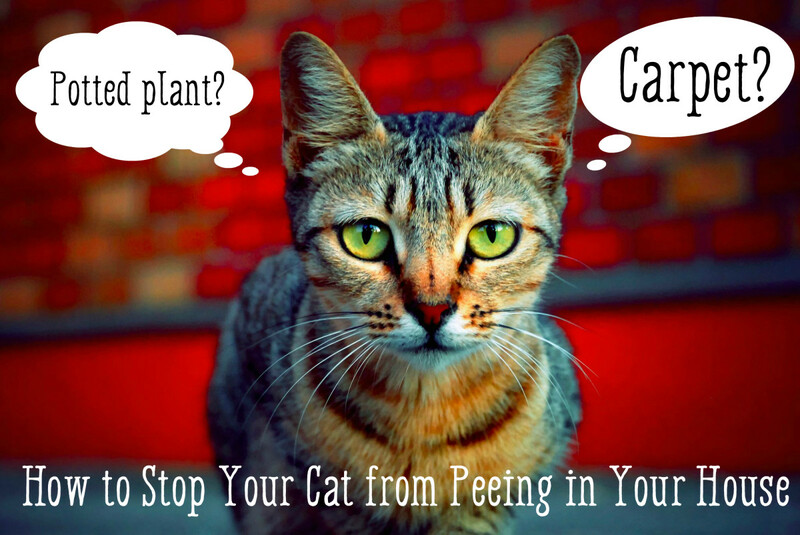 Stress may trigger litterbox problems in cats, and stress has been linked to depression. 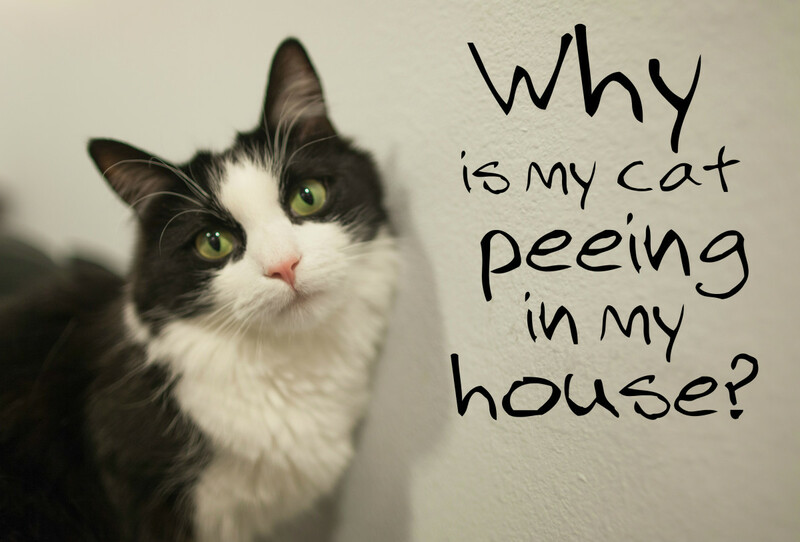 Cats often spray outside of their litterbox to mark their territory. If one of your cats suddenly begins this behavior, it may be the result of tension between him and other pets in your household. 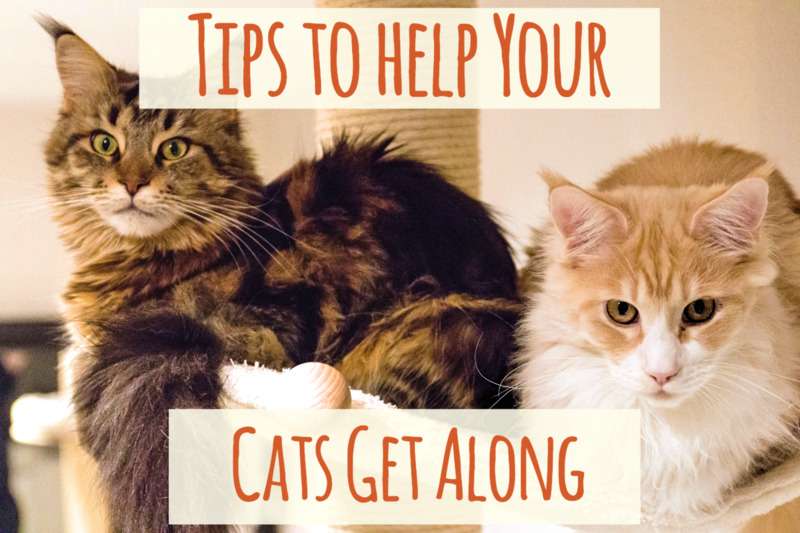 This tension between cats can lead to stress, anxiety, and depression. It is important to manage territorial disputes between cats before they lead to mental health problems. Cats may also stop using their litterbox when suffering from depression. While failure to use their litterbox is usually a result of the litterbox being too small, a change in litter type, or the litterbox not being cleaned enough, it can also be the result of depression if you haven’t made any changes to the litterbox and are cleaning it regularly. If you think your cat may be suffering from depression, it is important to take her to a veterinarian. Only a trained vet can properly diagnose your cat’s condition. Because it is so difficult to administer medication to cats, your vet will likely recommend non-pharmaceutical approaches, using anti-depressants as a last resort. If your cat seems like they may be depressed, you should make sure you are providing them with enough attention and mental stimulation. Be sure to play with them every day and give them plenty of attention. If you are going to be out of the house for long periods of time, make sure your cat has some kind of entertainment. 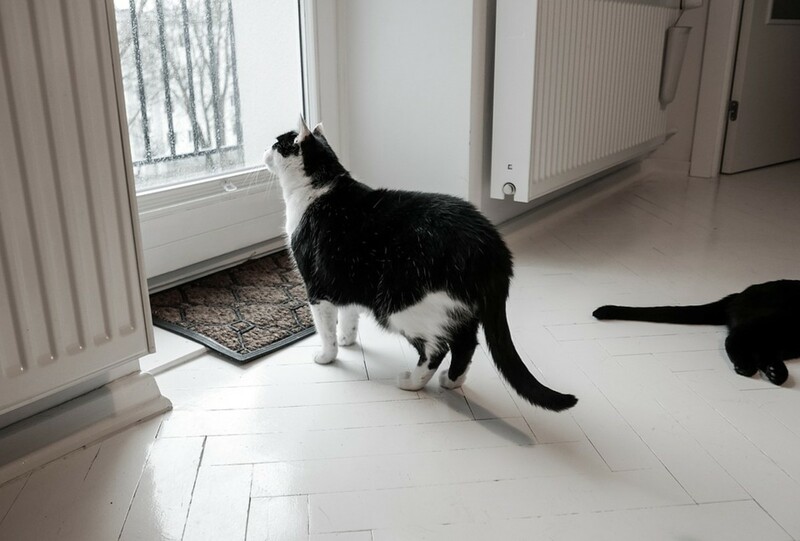 This could be curtains left open so that your cat can watch birdfeeders outside, specially designed DVD programs featuring birds and other animals that cats find interesting, or mentally stimulating cat toys, such as puzzles that release treats when your cat figures out how to solve them. 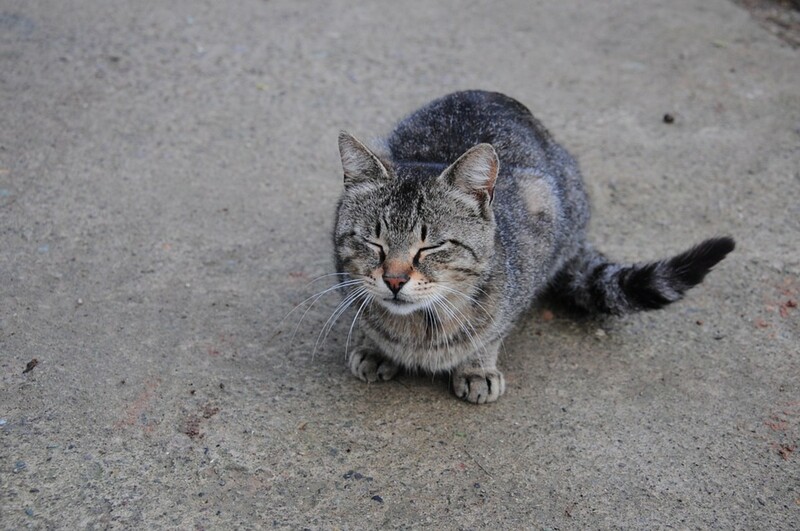 Synthetic pheromones such as Feliway may also have a calming effect on cats. If your cat is depressed or stressed out, your veterinarian may recommend using Feliway spray or a Feliway diffuser. Some veterinarians may also recommend light therapy for cats. There are specially designed UV lights meant to help lessen symptoms of winter-time depression symptoms in cats. Ask your vet for details and if they think this approach is right for your cat. If other approaches don’t work, your vet may prescribe an antidepressant for your cat. Vets usually recommend an SSRI, such as fluoxetine (Prozac) for cats, as this particular antidepressant drug is generally well-tolerated in most species, including cats, dogs, and humans. If your cat is prescribed an antidepressant, be sure to monitor them for any possible side effects. 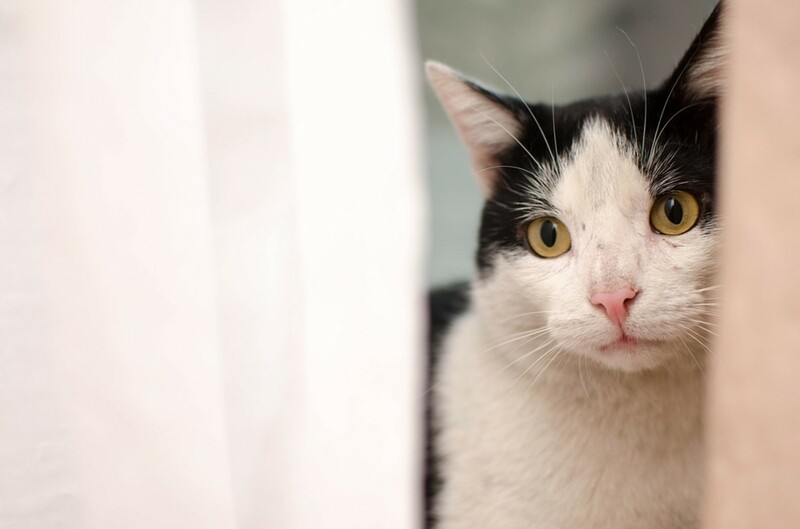 Cats can suffer from the same kinds of mental illness as humans, including depression. It is important for cat owners to be aware of the symptoms of depression in cats, and to ask a vet if these symptoms persist. There are many different treatment options that may help your cat to get back to her old self. How Does a Cat Brain Compare With a Human Brain? Did you know that a cat's brain has 1,000 times more "data storage" than an iPad? 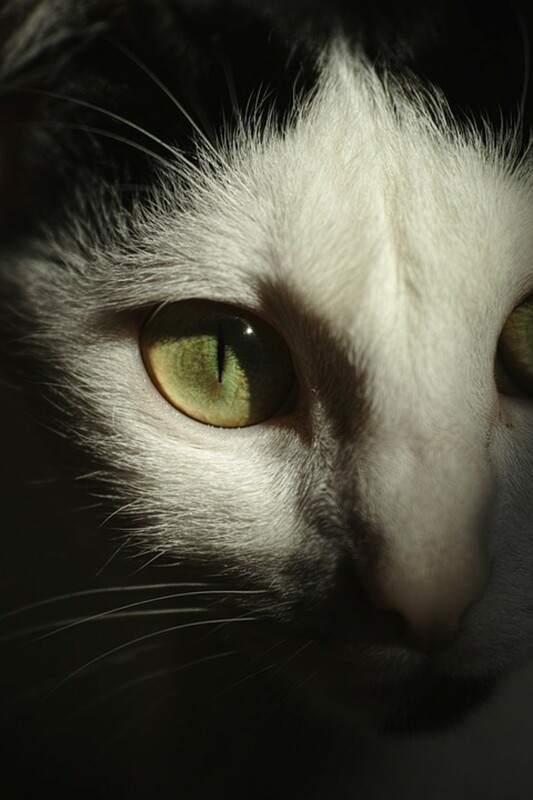 Click to learn more: "How does a cat brain compare with a human brain?" 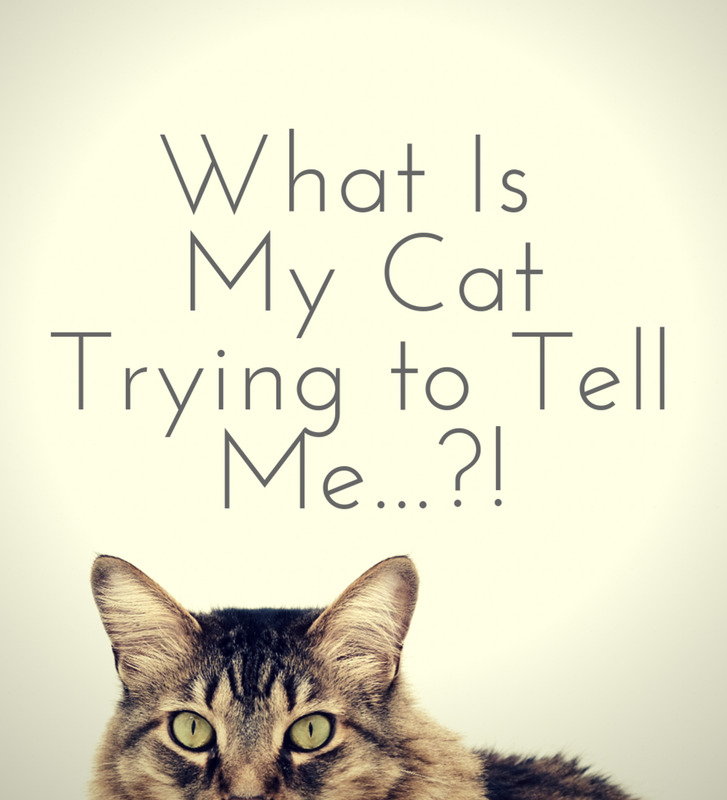 Cat Behavior 101: What Is Causing My Cat to Spray and How Can I Fix It? 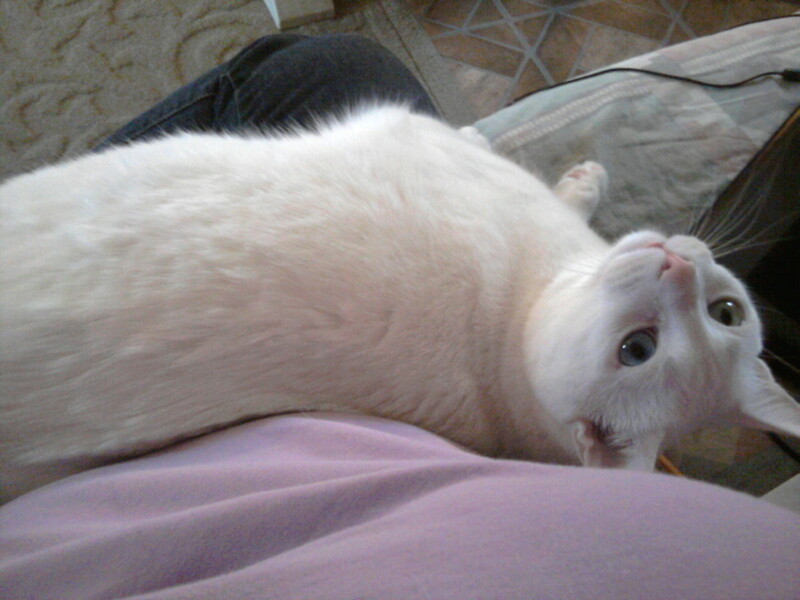 Take Liam to the vet if he is displaying strange behavior and/or symptoms. A veterinary exam is needed to determine if there is anything wrong with him. I hope everything is is okay with him! There are 2 cats at my house also. One is my mothers; she lives with us. She was diagnosed with diabetes a few months ago, and she meows a lot on some days but not other days. I know she wants more water, but I have wondered if she was suggering. She still loves attention. Thanks for a good article. This all sounds like good advice. For a while after one of our cats died our other cat definitely seemed depressed which was normal as they were buddies. She has since perked up and is now acting like herself again. We gave her lots of extra attention while we were all mourning our sweet boy's passing. Great article-I have two cats currently and one is 16 years old. I have him on a new high protein diet to help him-he really does not show signs of depression but sometimes he does.